Are you dreaming of faint gobbles in the distance? 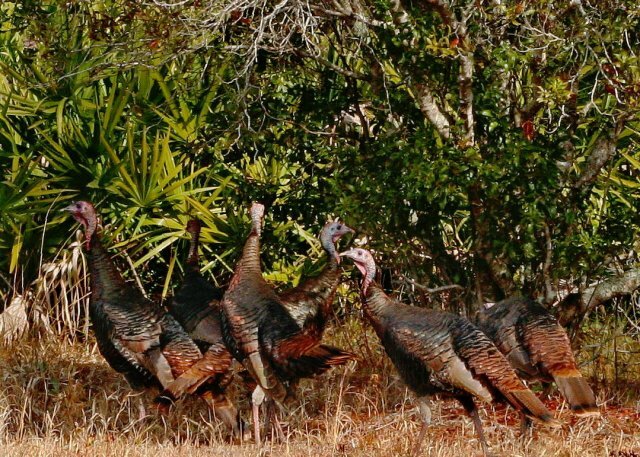 With spring just around the corner, many sportsmen cannot wait to get outside to chase turkey gobbles around the Panhandle woods. While dreaming of hunting that beautiful tom turkey with a long, thick beard, the thought of running into a Conservation Officer, also with a thick beard, may dart into your mind. Whether you are a seasoned sportsman or new to hunting, understanding the rules and regulations will help you to enjoy the hunt and smile when you see a Conservation Officer. Hunters may apply at any hunting and fishing license vendor or Fish and Game office; with a credit card by calling (800) 554-8685; or online. A 2019 Idaho hunting license is required to apply. Turkey hunting is a great way to introduce youth to hunting. It's also a great head start for young hunters who are planning to participate in next fall's big game hunts.